Matilda Rapaport, the Swedish big-mountain skier and bright star, has died after being caught in an avalanche in Chile. Rapaport was buried in an avalanche while participating in a commercial film shoot in Farrellones, Chile on Thursday, July 14. She was rescued following the incident and airlifted to a hospital in Santiago. Her condition was critical; she was in a coma due to complications resulting from a lack of oxygen. 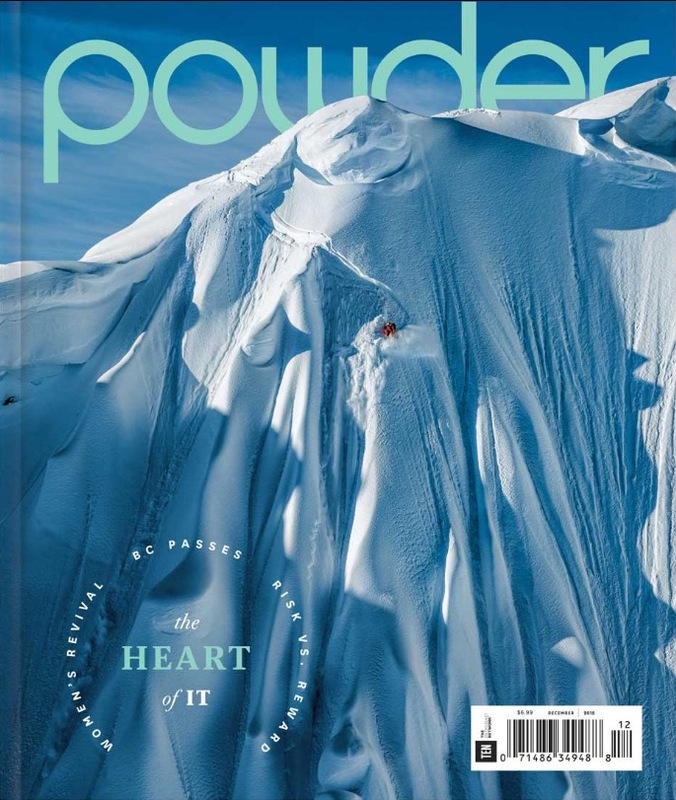 GO Heli & Cat Skiing sends its deepest condolences to Rapaport’s family and friends. Yes! We know we are so late, and people have moved on to Snapchat or whatever new apps there are out there. 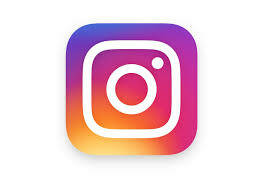 But finally we are on Instagram anyway. 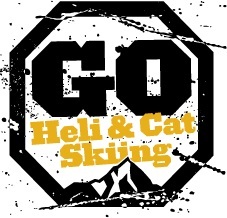 So follow GO Heli & Cat Skiing on Instagram https://www.instagram.com/gohelicatskiing/ as well. We’ll be posting some ridiculously cool skiing pics from our lodges and our travels to keep you psyched for skiing all year around.